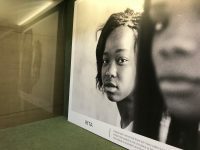 The March 12 event, which is open to the public, will focus on four never-before-told stories of women who risked their lives for peace, changing history in the process. 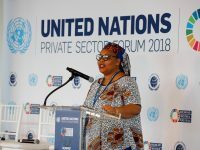 At U.N. events in September, the Nobel Peace laureate called for a broader understanding of peace and security, and better inclusion of women in decision-making. 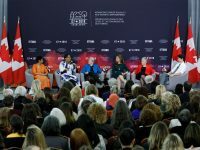 Beyond trade, tariffs, and Donald Trump, this year’s G7 made addressing gender inequality a priority. What comes next may be even more important. 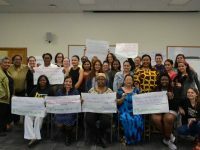 Last week, a diverse group of activists, practitioners, and academics from across the U.S. came together to discuss building collective action for peace and social change. 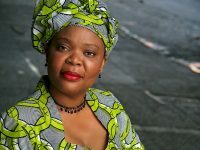 Gbowee, who heads Columbia University’s Women, Peace, and Security program, will help to ensure women’s empowerment in economic, security, and energy policy. 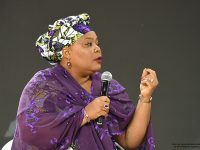 Leymah Gbowee was 17 when war broke out in Liberia. 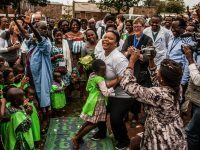 Her experiences drove her onto a path of suffering, discovery and service that led to work rehabilitating child soldiers and helping build peace, village by village, in Liberia and eventually neighboring Sierra Leone. 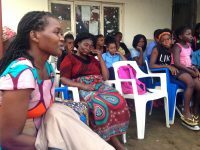 Researchers from the Women, Peace and Security team believe that by learning about women’s everyday peace and security in the country, as well as women’s involvement in peacebuilding processes in Mozambique, the program can learn valuable lessons that will inform future research and educational programming. 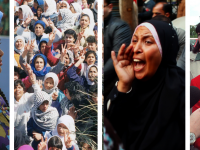 A workshop Thursday will bring together women activists from many communities to talk about how women have been able to successfully influence sustainable peace through everyday activism. 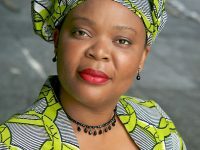 The event is being held by the new Women, Peace and Security Program, which is directed by Nobel Peace Laureate Leymah Gbowee.